Levin Sitcoff, PC founding partner named to 2018 Barrister’s Best, Barrister’s Choice. We are pleased to announce Bradley A. Levin has been included in the Law Week Colorado 2018 Barrister’s Best “Barrister’s Choice” as Best Insurance Attorney – Plaintiffs. 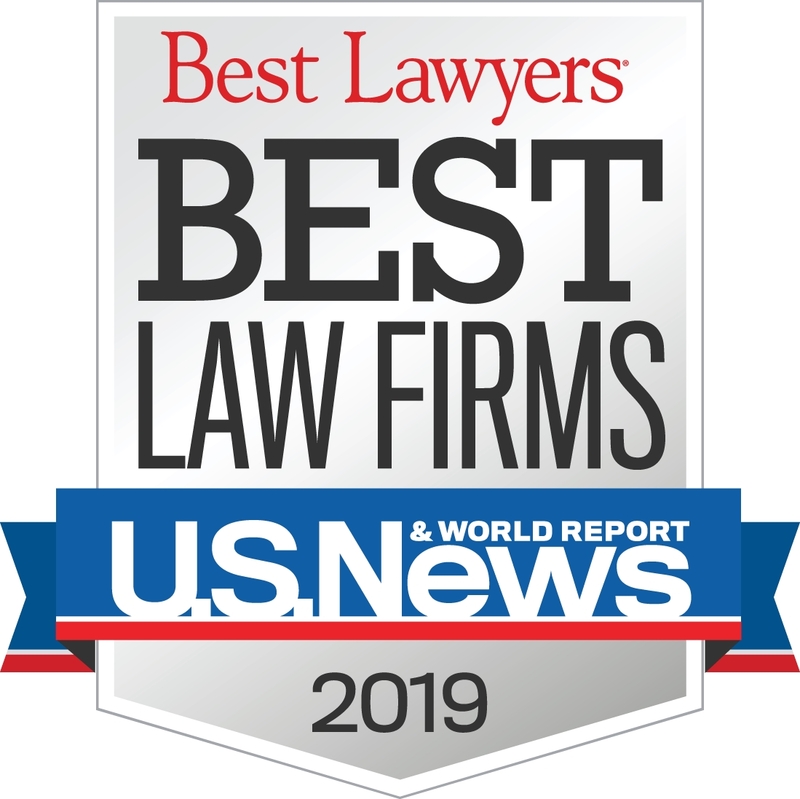 The Barrister’s Best list recognizes lawyers who are deemed “the best of the best” by their peers in Denver’s legal community and the editors of Law Week Colorado.